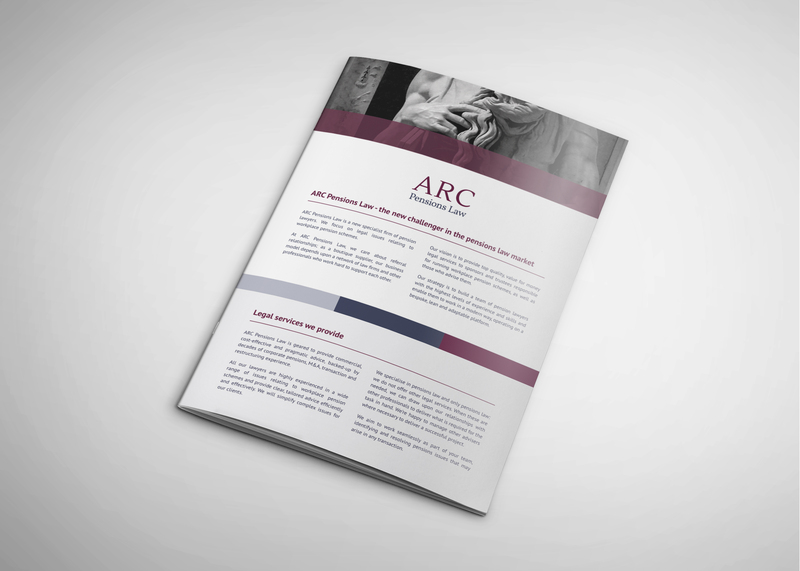 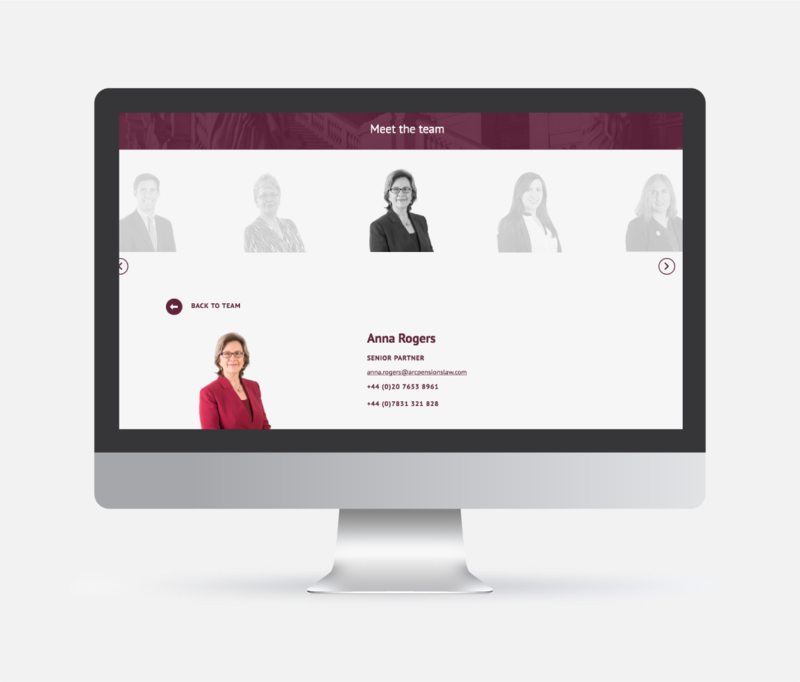 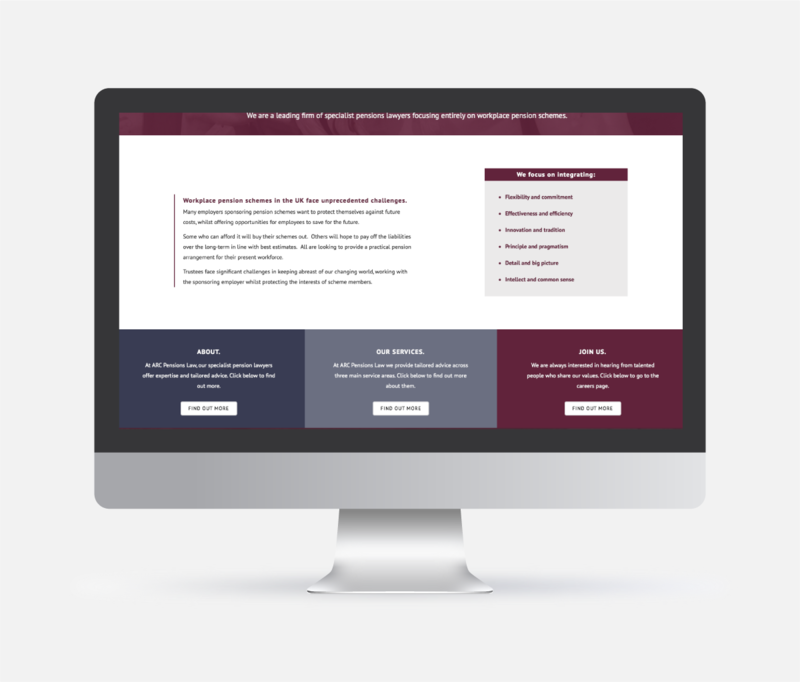 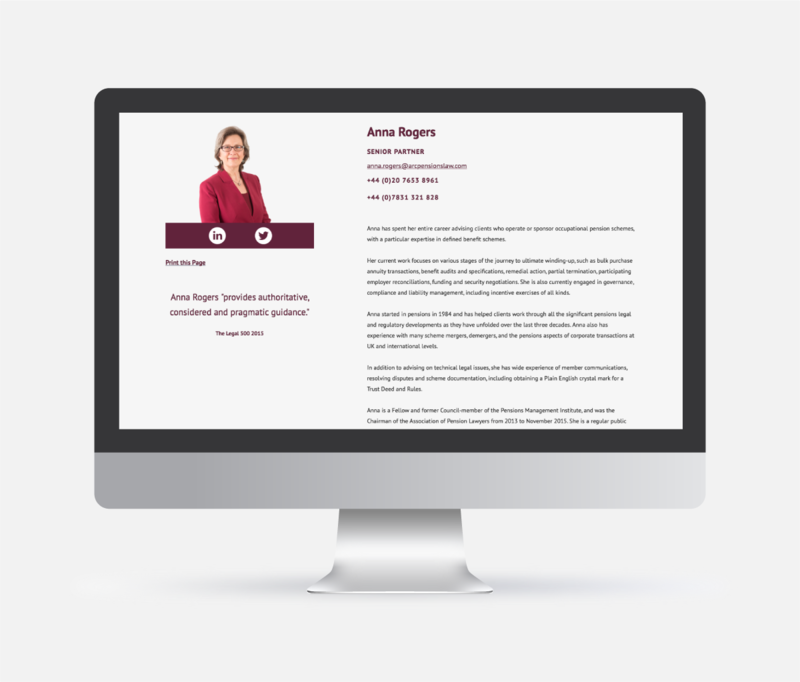 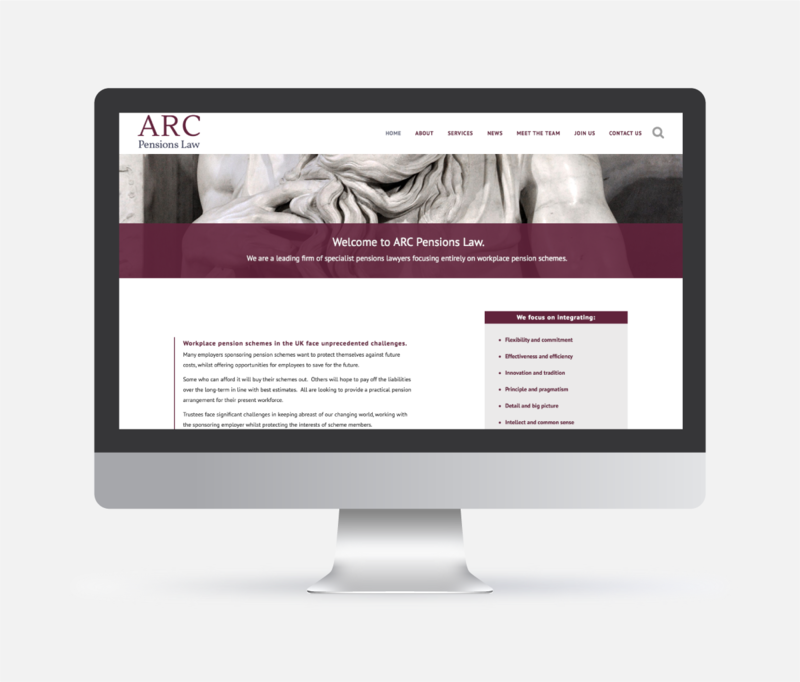 When ARC Pensions Law began as a boutique pensions law firm in 2015, we were brought on board to develop their brand from concept to launch. 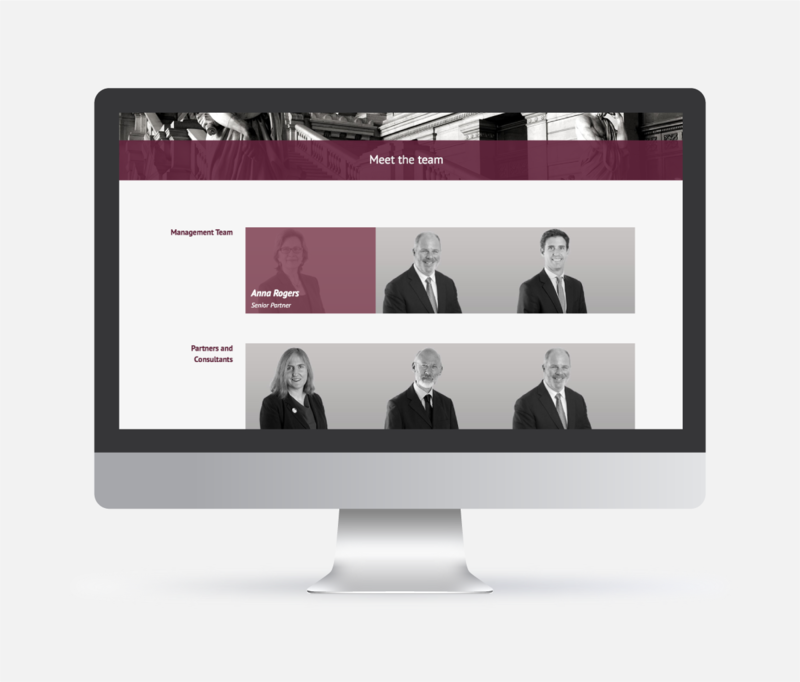 Their primary objective was to distinguish themselves from their competition, both in the way they operate and the style with which they present themselves. 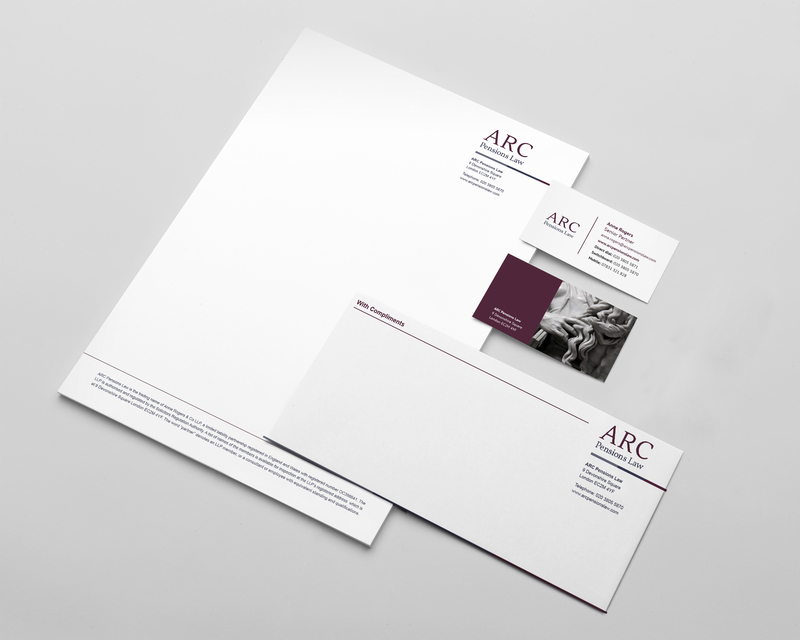 Being involved in the creation of this brand has allowed us to maintain a consistent brand identity that is uniform across all company materials.